Welcome to MOLLY MAID of Missouri City and W. Fort Bend! Molly Maid has been serving Fort Bend and Wharton County for nearly 20 years and has built a legacy in premier maid service. Satisfaction guaranteed! Our insured maids are reliable with skills to guarantee your satisfaction. Our Missouri City home cleaning services are designed to meet your needs no matter what you schedule is. Our maids are happy to clean those hard to clean areas of the home, including kitchen appliances and bathrooms. We were voted 2015 Best Cleaning Service In Fort Bend County and want to show you why! We’re honored to serve Fort Bend and Wharton County! Specifically Missouri City, Richmond, Rosenberg, Fresno, Needville, Wharton, and all of the surrounding areas. 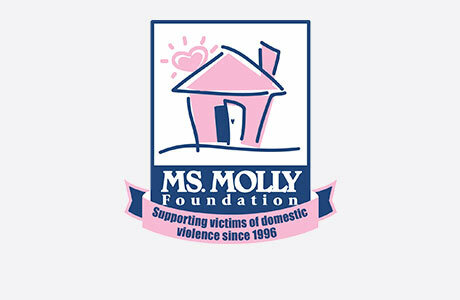 Molly Maid of Missouri City and West Fort Bend is also gives back to the community. We are happy to support Fort Bend Women's Shelter. Call MOLLY MAID of Missouri City and W. Fort Bend today at (281) 853-9195 to schedule your free in-home estimate! Am I liable when the maids are in my home? Molly Maid employees are insured. What are your work hours and how many maids can I expect during a cleaning? Teams of 2 are available Monday through Friday from 9 am to 5 pm. What happens if I am not satisfied with my cleaning? Satisfaction is guaranteed. If a customer finds an area not satisfactory we will return and re-clean the area at no additional charge.